03.28.19 – Disney Parks News: Today a flurry of announcements about policy changes, parking, and other changes at Disneyland and Walt Disney World plus the new Ant-Man attraction opens this weekend in Hong Kong. This post has a highlight list with links. 03.27.19 – Construction Progress: Updated with pictures from Friday 3/22 @ Disneyland of Star Wars: Galaxy’s Edge, Parking Structure and Marvel Projects. 03.26.19 – Disneyland Pictures: Today Disneyland Resort announced the 2019 Eggstravaganza Hunts will run from April 5 – 21. Here are my pictures from the 2018 ones. 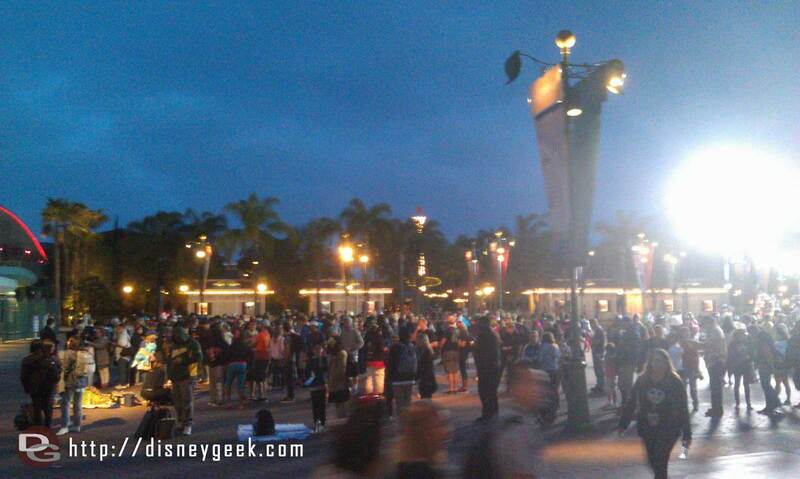 03.24.19 – Geek Speaks: My thoughts & observations from Friday at the Disneyland Resort. 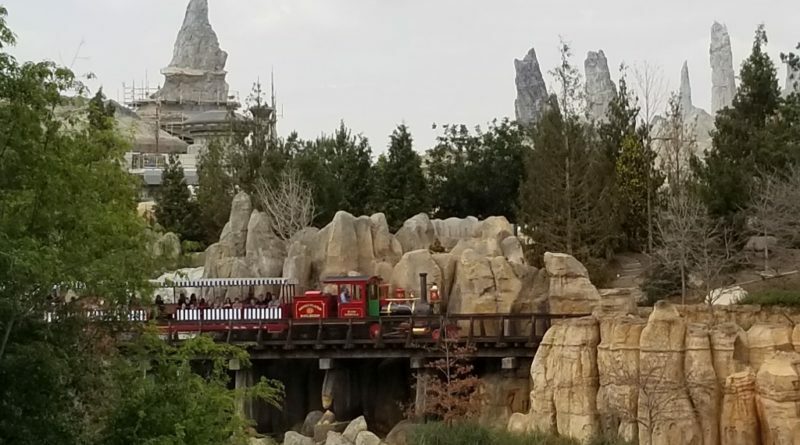 03.23.19 – Park Miles: My trip log from Friday at the Disneyland Resort. 03.23.19 – Disneyland Resort Pictures: Pictures from 3/22 including Captain Marvel’s jet and a check of the ongoing projects highlight this visit to the Disneyland Resort. 03.22.19 – Disneyland Pictures: I plan to be at the Disneyland Resort this afternoon/evening. 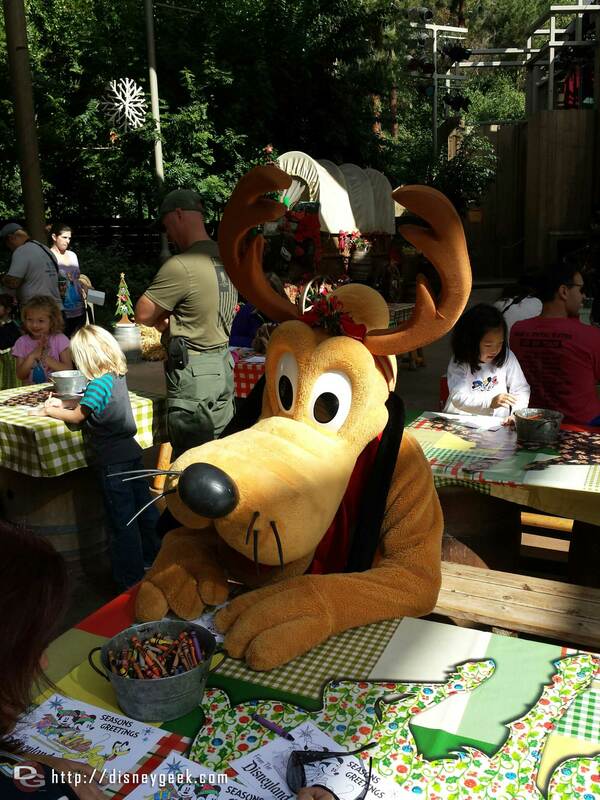 Stop by the blog for picture posts as I roam the parks. 03.21.19 – Throw Back Thursday: TBT: A look back to Tokyo Disneyland 2015 Character Eggs around the park. 03.19.19 – Home Video Release: Mary Poppins Returns arrives on home video today (digital & disc), links to all our posts including your last chance to enter a Giveaway (midnight Tues), Angela Lansbury & Rob Marshall Discussion, our review, and information on the release. 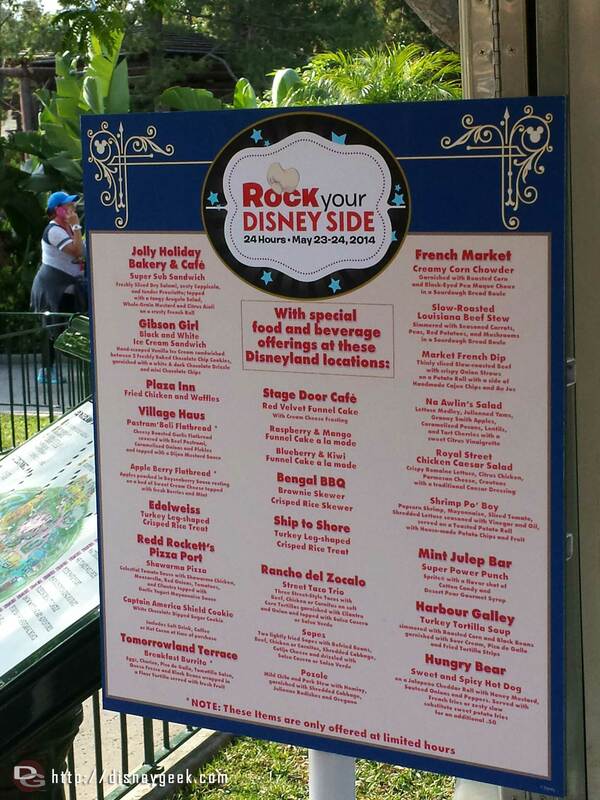 03.17.19 – Photo Gallery: Updated our trash can photo gallery with pictures from WDW & Disneyland. Is there any interest in a new gallery looking at the cans from Shanghai? 03.16.19 – Disneyland Pictures: Some thoughts, pictures and video of three viewing options for Mickey’s Mix Magic at Disneyland. 03.15.19 – Press Releases: Recent releases include festivities in Tokyo & Hong Kong plus several trailers & movie posters. 03.14.19 – Throw Back Thursday: Epcot International Flower & Garden show started last week. Here are some pictures of topiaries and other displays over the years in several picture sets I posted last year. 03.13.19 – Construction Progress: Updated with pictures from 3/8 of Star Wars, Parking Structure and Marvel projects. 03.12.19 – Geeks Blog: Mary Poppins Returns arrives for digital home video today and on disc next week. To celebrate we are having giving away a Blu-ray copy.